We are thankful for good health, for our families and loved ones, the opportunities that we find, and that find us throughout our lives. Some families, and some children for that matter – are not as lucky as some of us are in North America, yet, they find ways to give thanks and show gratitude at even the smallest acts. 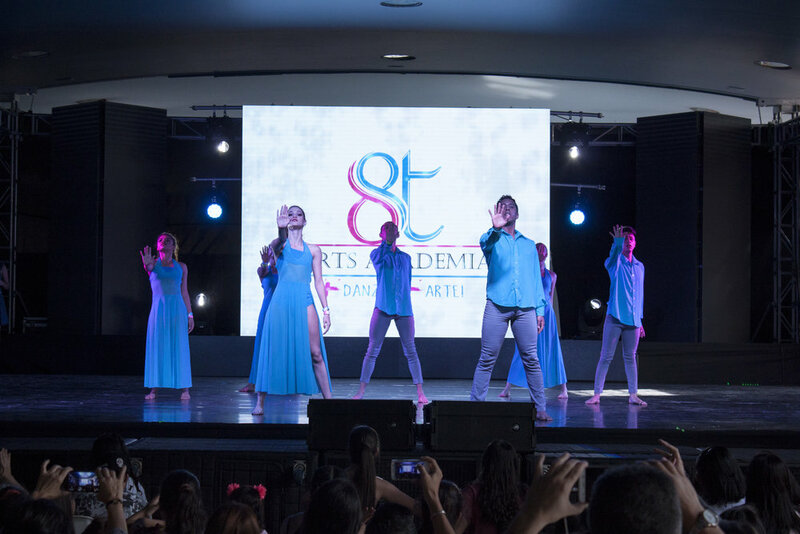 One of the dance studios that Soul Dancers supports, 8T Arts, was given the opportunity to participate in a dance contest this past weekend at the Oviedo Commercial Centre in Medellín, where they performed a contemporary routine. The kids at 8T Arts are so humbled to be able to dance and perform on stage, doing what they love in front of many people. Below are some pictures from their performance, and as you can see from the video taping in the crowd, the audience loved it! Today and everyday, let’s remember to be grateful for the big things, small things, and everything in between.